Looking to buy a the industry’s most effective Ice Melt and Deicer product by Kissner in Rochester NY, Ithaca NY and Western New York? The Duke Company proudly carries No Salt Ice Melt and Deicer by Kissner available in convenient bags, pallets and in bulk. Looking to buy No Salt Ice Melt in Bulk or by the Pallet? 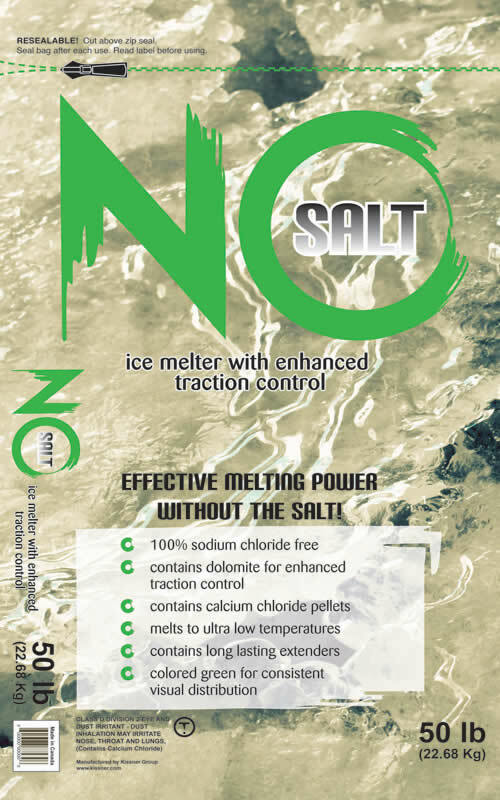 Sodium Chloride: free of Sodium Chloride – guaranteed!